A little while ago, one of my Facebook posts got quite a bit of attention. The whole situation revolved around Sony agreeing to send me a replacement for my Sony PCM-D100, which was broken, but due to no fault of mine. As more and more people interacted with the post, a common thread started to arise. 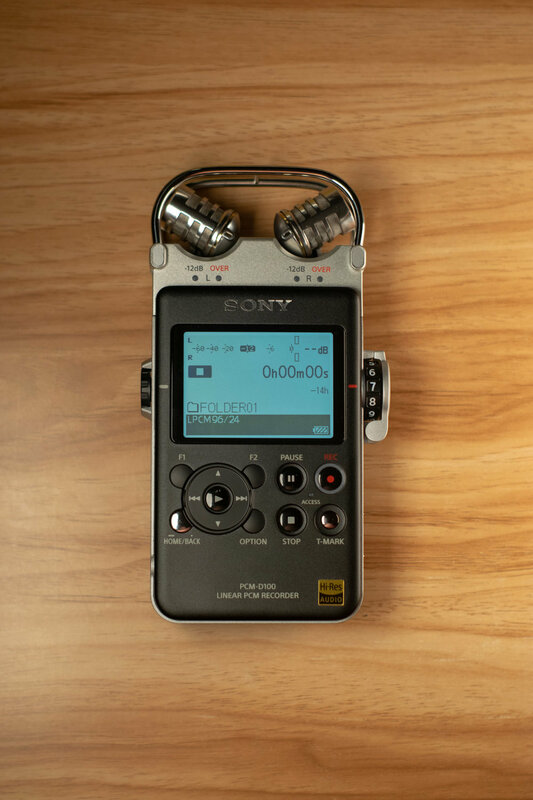 What is the Sony PCM-D100/1? 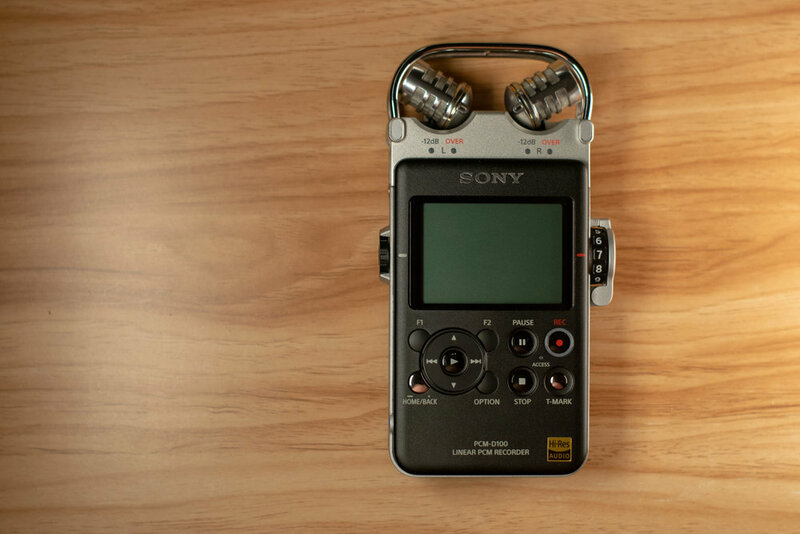 You see, when Sony told me that they'd send me a replacement, they mentioned that due to the fact that the PCM-D100 was discontinued, they'd send me a PCM-D100/1. Understandably, this caused quite a bit of confusion. According to the customer service representative that I spoke to, there's no real difference. Given the fact that it's called PCM-D100/1, and not the PCM-D200, one would be lead to assume that it's different internal parts used due to different reason, but ultimately, it would be the same product. 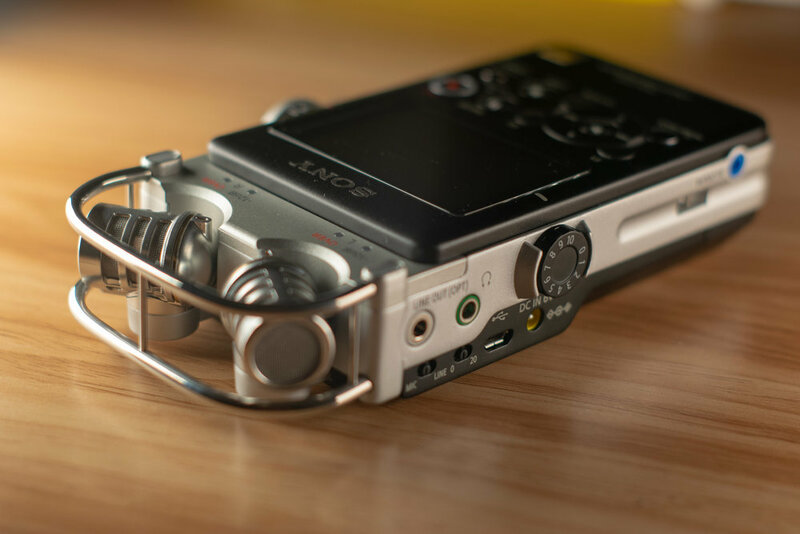 As you can see from the photos, at least on the outside, the device looks identical to the Sony PCM-D100. After a few e-mails back and forth, one of their customer service representatives eventually said that they changed factories, hence the D100/1 was created. In the preview for my newest library, British Suburbia, the rain tracks were recorded with the D100/1 model, whilst everything else was recorded with the D100. Whilst there is no noticeable tone change between them, the contents of the recordings is obviously too different to make a definitive decision. That being said, the updates to the library that are scheduled to follow will all be made with the D100/1, so I shall update this article and add a new preview once the next version of the library comes out. If you want to make sure you will be notified, make sure to subscribe to my newsletter down below. So, what do you think? Do you reckon there are differences in the internal components? Will you hold out on making a decision until I publish more recordings? Let us know in the comments down below.